Drive to the sights of Bahrain by rental car or stroll through one of the markets. Explore the land of contrasts with a rental car on your own. Immerse yourself in Bahrain's ancient traditions and modern culture. 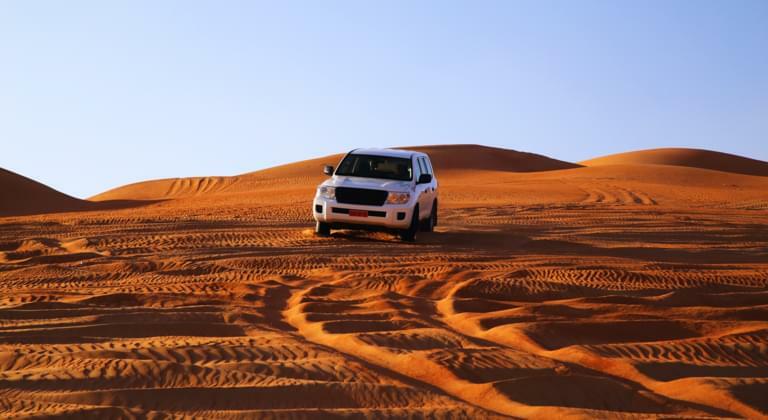 Find the right vehicle for your holiday in Bahrain on Driveboo.com. Car rental Bahrain: Where can I pick up my rental car? Pick up your rental car directly after your arrival at the airport in Bahrain. In that way you can start your holiday right away! 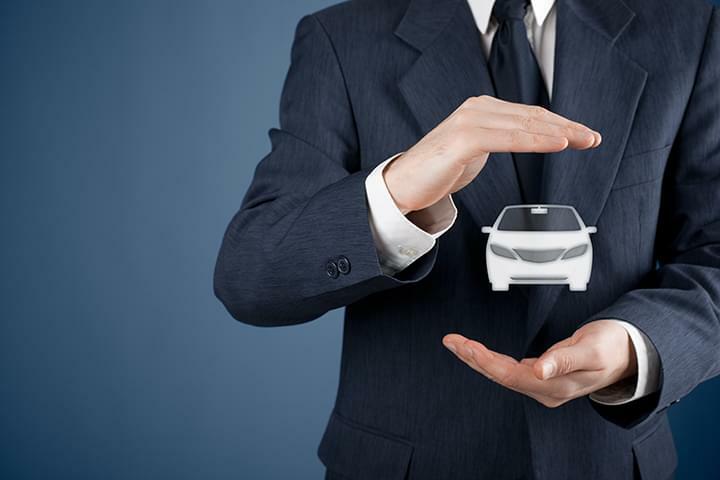 Which rental car model is suitable for a trip to Bahrain?